Isela Bahena is a Senior Director at TIAA with 18 years of experience in financial services. She has spent her career underwriting debt and equity investments in an investment management role. Today, she leads a team which originates, structures, and invests in private equity and below-investment-grade debt across the energy and infrastructure sectors. She is also responsible for around 1 billion USD of energy and infrastructure portfolio investments. Isela serves on several boards for investments in Europe and North America, including transportation (I-595, A30, UK P3 asset), power generation, and a Canadian energy platform. She is an advisory board and steering committee member for TIAA’s strategic midstream and transportation partnerships. Isela's previous experience at TIAA includes investment and portfolio management in the private equity fund, co-investment, mezzanine, and timber assets with a focus on emerging markets. She has also invested in domestic and international private placement debt. Before joining TIAA-CREF in 2004, Isela was responsible for public finance and general middle-market lending and underwriting at Bank of America. 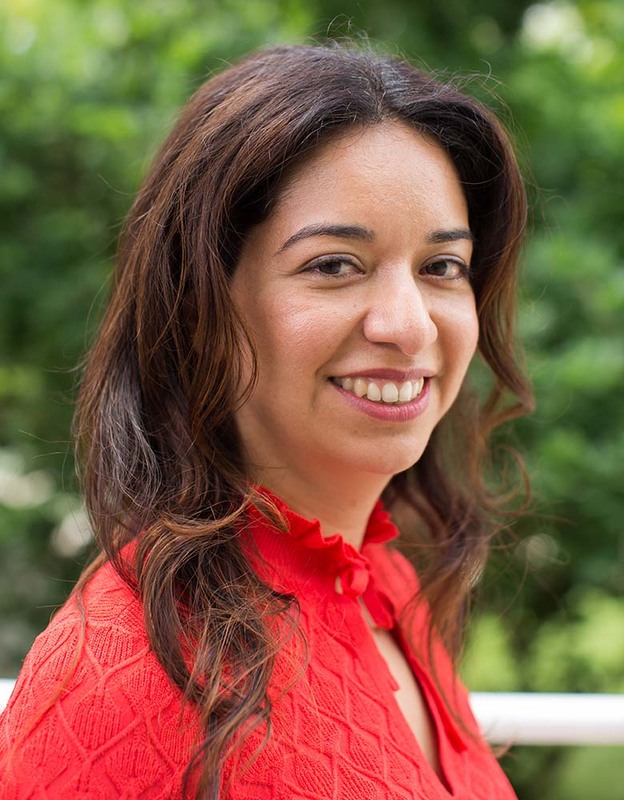 Isela holds a BS in Economics from the University of Illinois at Urbana-Champaign and an MBA from Duke University's Fuqua School of Business. She is bilingual in English and Spanish and is conversational in Portuguese. Isela holds a not-for-profit board seat in the education sector and sits on the finance committee.